Felix Cane is one of the most highly regarded names in the world of Pole Dance. You name it, she’s won it. Her endless international performances flood YouTube, each one more captivating than the next. With her mesmerising dance style and flawless technique, Felix Cane is a living legend of Pole Dance! Felix Cane performing her “Spatchock”! One of the most difficult Pole Dancing tricks. After a decade in the industry and touring the globe with the proclaimed Cirque du Soleil, 2 time world champion Felix Cane decided to start her own style of pole dancing competition. Her aim was to create a themed production where the best act of the night is awarded for their contribution to the show. 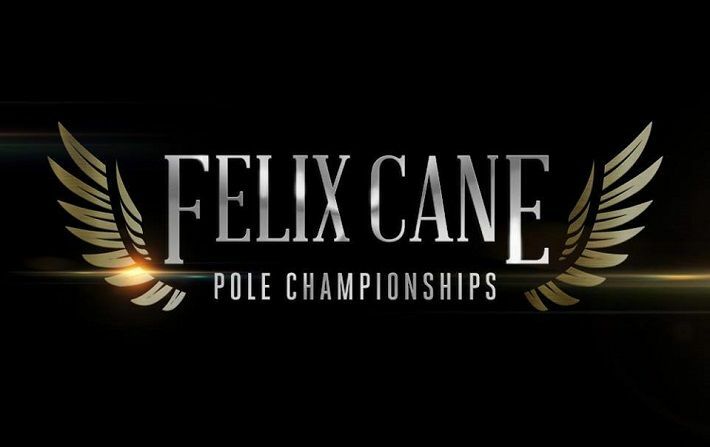 Unlike other pole dancing comps, Felix Cane Pole Championships is not about finding the dancer that can just bang out all the hardest tricks in a row… Tricks are for kids. She is looking for undeniable entertainment – she wants true show quality. She is looking for the X factor. That one super star that leaves your jaw agape, the one performer that leaves you speechless and covered in goose bumps, the one that leaves you wanting MORE. She is looking for the next pole legend. Guilty Pleasures is the theme for the 2016 Felix Cane Pole Championships: An unmissable pole dance and aerial arts extravaganza that blends traditional pole dancing techniques with new age dance styles. You’ve never seen a pole dancing competition quite like this! Felix Cane has been kind enough to answer some questions before we see her at Felix Cane Pole Championships! This year’s theme is laced with sinful innuendoes as most Guilty Pleasures are secretive in nature and usually kept behind closed doors. So our audience can be sure to be tantalized and titillated from start to finish. With all the action and audience interaction they won’t know where to look! 2. What has changed from the first year to now? This year we have completely overhauled the stage layout and set design to create a fresh and original arena never before seen in pole dancing worldwide. We also have the new theme which will be different every year that all finalists must adhere to. 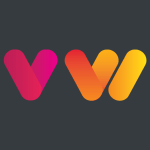 We have 20 finalists this year, majority of them have never performed in Perth let alone Australia before. 3. How long, and how many people, does it take to create the championships? Two. Brooke from Villa Management and myself. It’s hard to put a time limit on it. The first competition (Creatures of the Night 2015) was only 3 months from conception to execution whereas this year we’ve had 6 months to plan and we are already planning next year’s event. 4. What makes FCPC different from other championships? 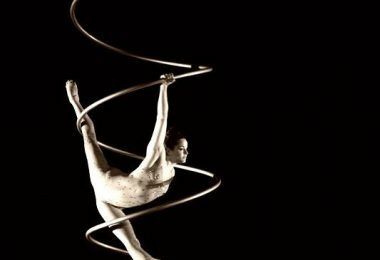 It is a unisex competition that is themed and the point scheme is structured to score finalists to include showmanship and entertainment value as equally as strength and technique. It’s a very artistic concept in that there are few rules to follow and the theme is open to interpretation. The finalists are given full creative license over their performances and are the feature pole artists in their own production. 5. What advice would you give anyone who is thinking of organising a championship? Be prepared for A LOT of hard work!!! The behind the scenes of organizing an event like this is epic. Days, weeks, months and hours and hours of rehearsals, set designing, production meetings, social media marketing, advertising, more rehearsing, sparkling costume dates, airport runs, music making, and lighting concept design, designing and preparing merchandise, ticketing annnnnnnnnnd the list goes on! 6. What do you think our community can learn from the organisation of an event like FCPC? The pole community as a whole I believe can learn to be a lot more accepting of all the different genres of pole. What we try to highlight at FCPC is that all styles of pole can be fabulous and there’s no right or wrong way to pole. It’s about bringing the best show that you can no matter what your style, experience or background. GUILTY PLEASURES brings undeniable entertainment to Perth from all across the globe! Tickets to the event start at $35+bf from www.oztix.com.au and also www.metropolisfremantle.com.au.